신륵사는 봉미산 기슭에 있는 조선시대의 절로, 원래는 신라시대에 지었다고 하나 정확한 기록은 남아 있지 않다. 조사당은 절에서 덕이 높은 승려의 초상화를 모셔놓은 건물로, 신륵사 조사당에는 불단 뒷벽 중앙에 지공을, 그 좌우에는 무학과 나옹대사의 영정을 모시고 있다. 조선 전기 예종 때 지은 것으로 보이며, 낮은 기단 위에 앞면 1칸·옆면 2칸으로 세웠다. 지붕은 옆면에서 볼 때 여덟 팔(八)자 모양의 팔작지붕이다. 지붕 처마를 받치는 장식구조는 기둥 위뿐만 아니라 기둥 사이에도 있는데, 이러한 구조를 다포 양식이라 한다. 앞면은 6짝의 문을 달아 모두 개방할 수 있게 하고, 옆면은 앞 1칸만 문을 달아 출입구를 만들어 놓았다. 조선 전기의 조각 수법을 보이고 있으며 규모는 작지만 균형이 잘 잡힌 아담한 건물이다. 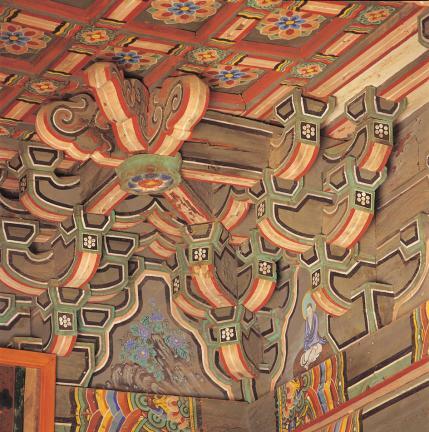 In general, a Josadang Shrine is the building that enshrines portraits of the greatest monks at a temple. 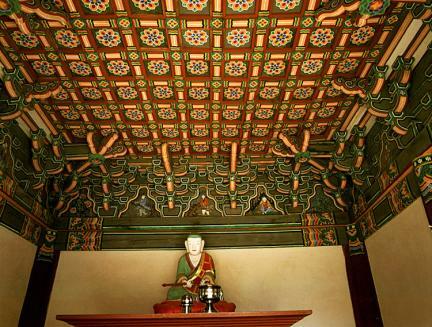 This particular Josadang Shrine, located at Silleuksa Temple in Yeoju, enshrines a portrait of Buddhist monk Jigong on the wall behind the altar, flanked by portraits of the Buddhist monks Muhak and Naong. 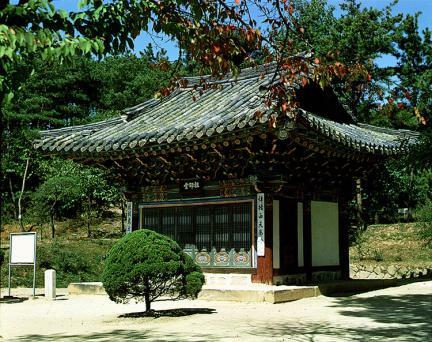 Built during the Joseon Dynasty at the foot of Bongmisan Mountain, Silleuksa Temple is believed to have been constructed during the Silla Dynasty, although there is no written record to prove it. 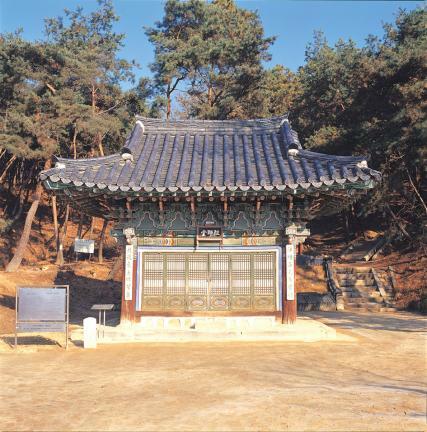 It is assumed that this Josadang Shrine was built during the reign of King Yejong in the early days of the Joseon Dynasty. 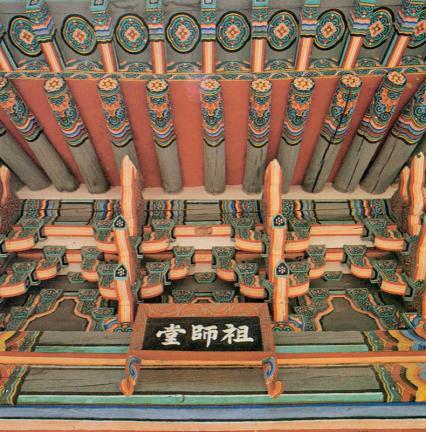 The shrine measures 1 kan (a unit of measurement referring to the distance between two columns) at the front and 2 kan at the sides, and is built upon a low foundation. 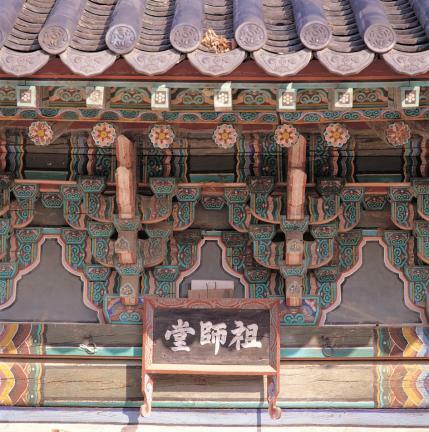 The building has a hip-and-gable roof resembling the character 八 when viewed from the side. 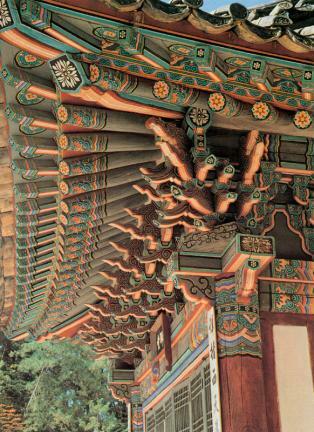 The eaves of the roof are supported by a bracket system consisting of decorated brackets placed on and between the columns. 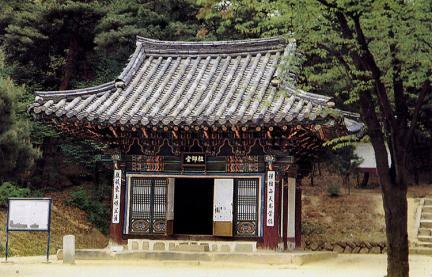 The front of the building has six doors while the side has one entrance door. 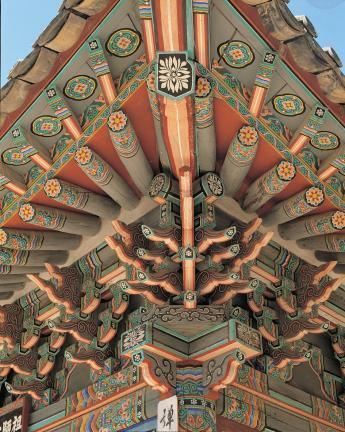 The Josadang Shrine of Silleuksa Temple exhibits the carving style of the early Joseon Period, and is a small yet well-balanced, elegant structure.